Tuesday evening 8 May saw the inaugural Women in Oil & Gas (WIOG) event up on Barrow Island. The event was organised by Chhunny Meach, Mel Grove from WIOG Jessica McConnin; and supported by Gorgon PIC, Andrew Black. The focus of the event was to introduce WIOG to the Barrow Island community and further promote the importance of diversity and inclusion in the workplace. The event also gave people a platform to share their experiences and network with likeminded individuals. Chevron was a sponsor of the WIOG industry forum, and will continue to provide ongoing support for future WIOG events on Barrow Island and in Perth. 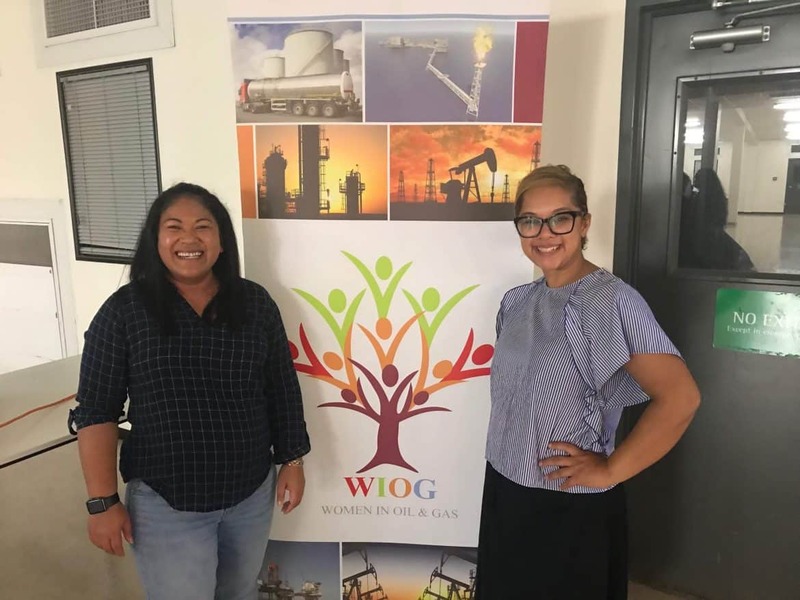 As an organisation committed to promoting diversity and the career advancement of women in the Oil & Gas industry, the WIOG team intend to host ongoing site events, that will focus on various topics. The event was well supported by men and women of all levels, with senior leadership of Chevron from Barrow Island and Perth in attendance. The feedback from the event has been overwhelmingly positive and we look forward to hosting the next event on Barrow Island on Tuesday, 22 May 2018. WIOG continues to create a community of role models for diversity and inclusion to be mirrored for individuals, organisations and also for the community as a whole. If you would like more information, please go to https://www.womeninoilandgas.com.au/.